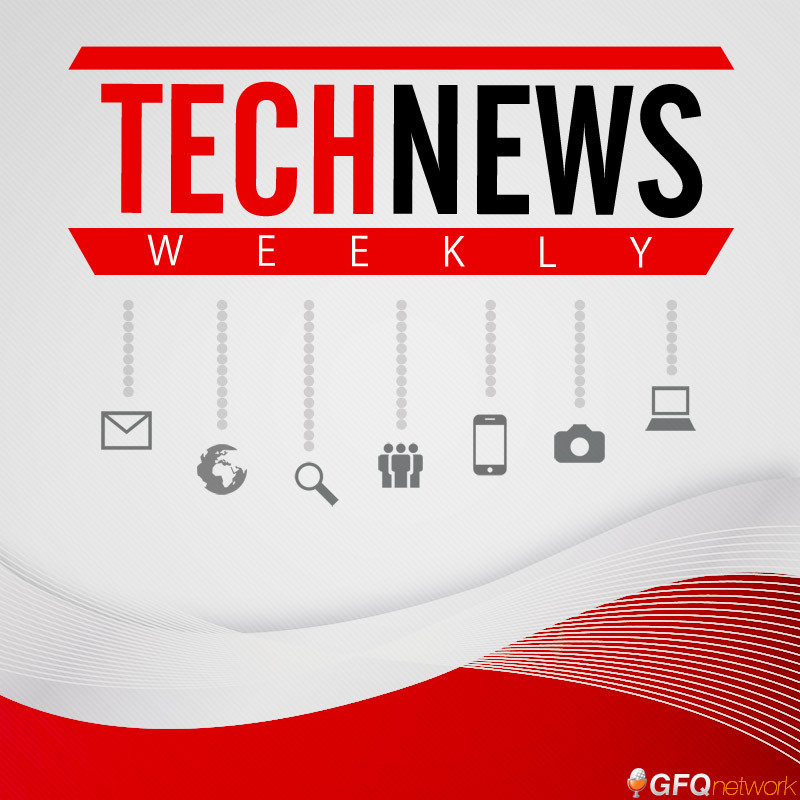 Tech News Weekly Ep. 201 – Snapchat Spectacles: Success or Failure? Tech News Weekly Ep. 198 – Is YouTube Censoring Creators?